“The New York-based Brazilian bassist has a dynamic rhythmic sense that is deeply rooted in the samba. 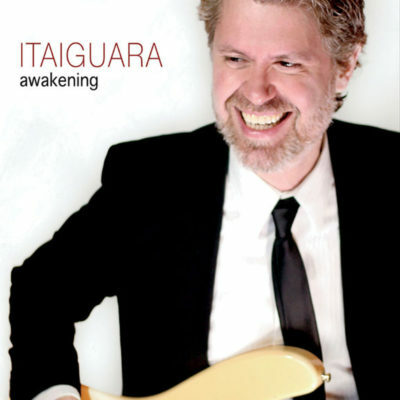 On songs like Meu Rio, Cerro, O Voo da Mosca and Chorinho pro Cidinho, Itaiguara delivers muscular beauty, running both tender and explosive lines. The music flowers early and continues to open until the end.” – Marc Myers, Wall Street Journal contributor.